Hi! Hope your all great and smiling. It’s nearly Christmas eeeek. It’s getting colder and colder day by day. What’s better than a scented candle to keep you warm? 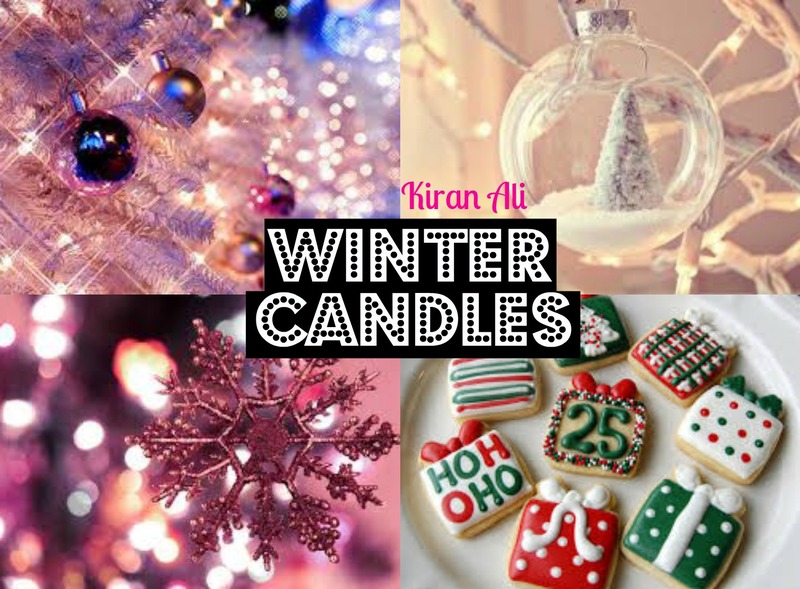 Nothing right…so here are a few candles I adore. 1. Orange grove candle – The white company. I love the smell of orange. This could be a lovely gift or just a little treat to yourself. 2. Christmas garland – Yankee Candle. Yankee Candles are my absolute favourite. The Christmas edition are super adorable and affordable. 3. Santa’s candy castle – Yankee Candle. This would make a lovely gift. The scent of this sounds divine. 4. Zoella let’s glow candle – Feel Unique. This candle has had brilliant reviews,so I’m guessing it smells as gorgeous as it sounds. Thank you for reading I’ll be back tomorrow with more exciting posts.